1 Puddle Lane: My First Time as a Pattern Tester! My First Time as a Pattern Tester! OMG! What an experience I've had over the past few weeks! 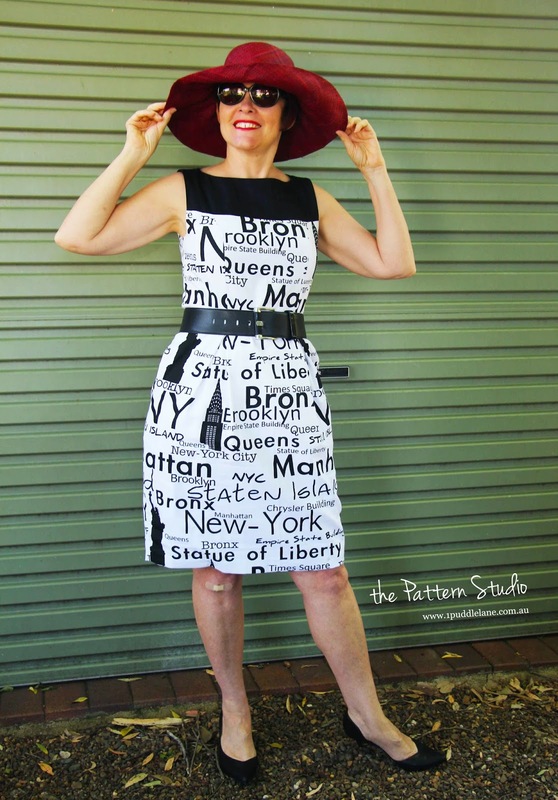 I decided to try out being a pattern tester for the very talented Kennis Wong from Itch to Stitch for her new Marbella Dress just to see what it's like to be on the other side of testing. I've had many of my patterns tested but I've never been on the other side. Well, I had the most fabulous time helping Kennis with her gorgeous new dress. And, as the other clever testers and myself were in a special private facebook group we got to see what each other was making and also help each other out. What a fantastic community of ladies I had the pleasure to be with. So, onto my thoughts about the Marbella Dress Test. I decided to make the straight Size 6 (that's US sizing) - in Australia it would be a Size 10 - with the full lining and a B cup shaping. Oh, yes the pattern comes with A - D cup shaping so no fail fit for the bust. 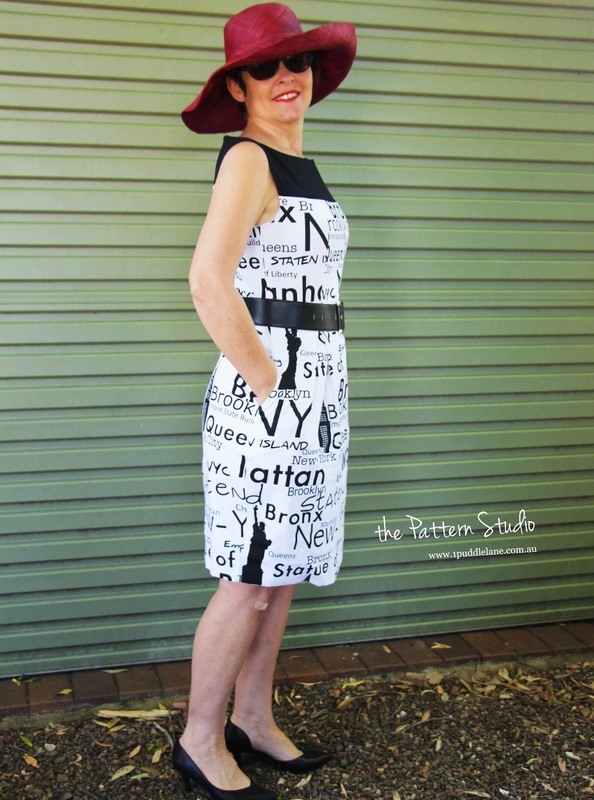 The instructions were straight forward and very clear and it made the whole process of printing out the pattern and making the dress very easy for me. Also, I could just print out the size I wanted to.....how neat is that! I felt the skirt was a bit tight but I have to say it still was a great fit. But I wanted to make another dress just to test putting 2 sizes together. I decided to keep the Size 6 bodice and make a Size 8 bottom (oh! I love the US sizing). So I chose sizes 6 and 8 on the PDF pattern before printing it out. Again it was a breeze to put together and I decided to make this one a little bit different with a colour block yoke. I think it turned out fantastic! 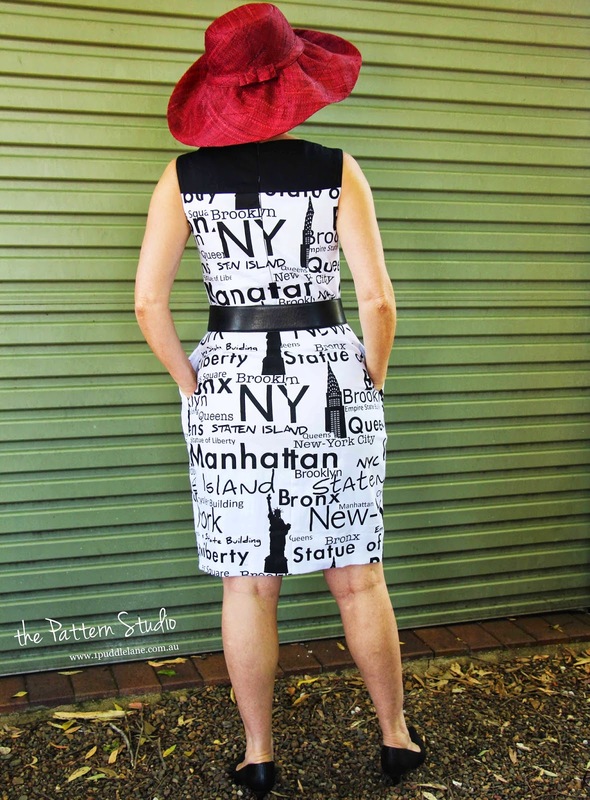 So 2 new dresses that I love and fit so nicely for the summer months ahead in Australia. 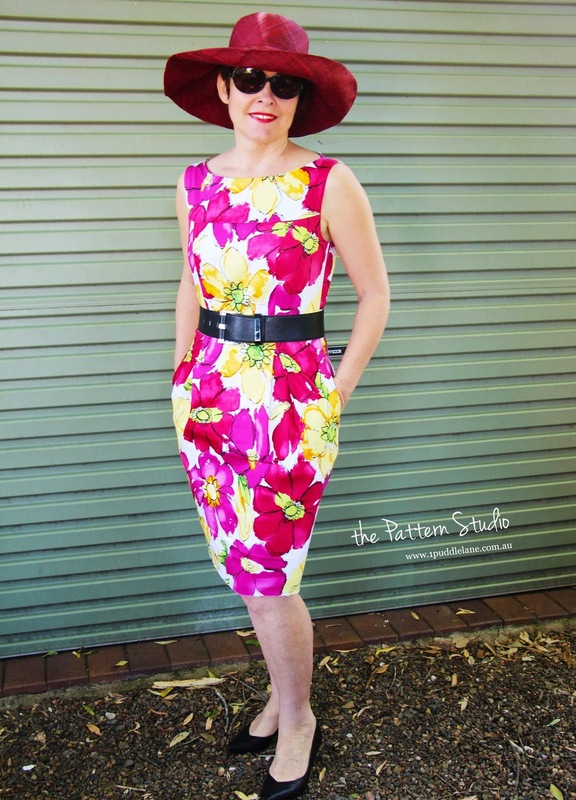 The Marbella Dress was released last Thursday and to celebrate the launch there is 20% off the pattern (from $15 to $12). There is no code to purchase so GET YOUR COPY NOW! Also there is a GIVEAWAY. From now until Friday 24th October, enter for your chance to WIN the Marbella Dress PDF sewing pattern. Two winners will be randomly selected and notified on Saturday 25th. If you've already bought your pattern - don't worry - you'll receive a refund. Here's the link to register to win! 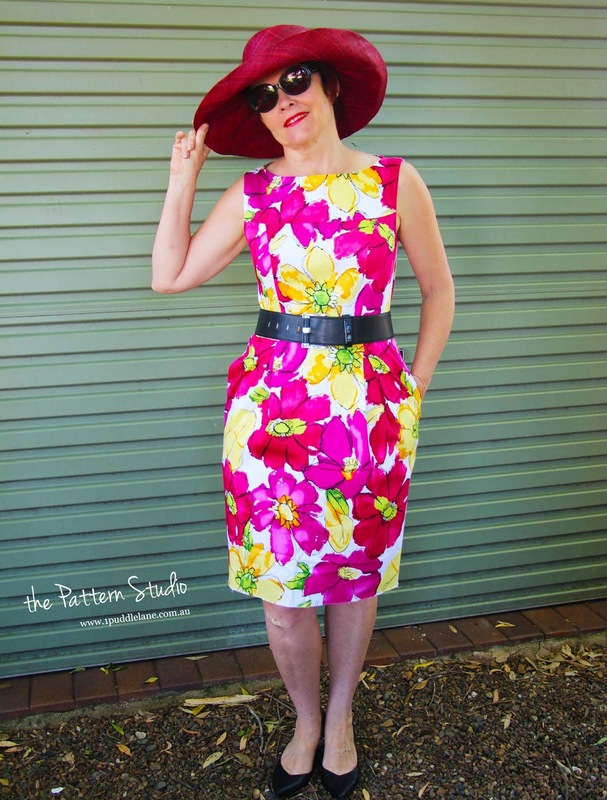 The Marbella Dress is a very versatile sewing pattern and depending on the fabric you use, it can be a dress for work, an LBD (little black dress) for a date or a casual outfit for a summer BBQ party. A beautiful model and feels great, I loved knowing that I've done in several glasses to make it better suited to the body. By the way you wrote on 1st October asking me to collaborate and pattern yours tester and soon you'd be in touch with me the same day I replied to the same email you sent me to tell you that you can count on me not if you would receive . Still if you're still interested to try your patterns you can contact me, I'll be happy to try them. @1 Puddle Lane - all rights reserved. Simple theme. Powered by Blogger.